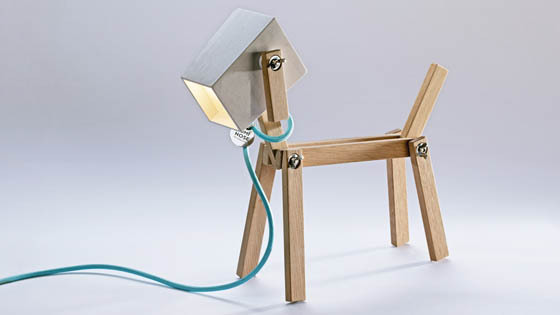 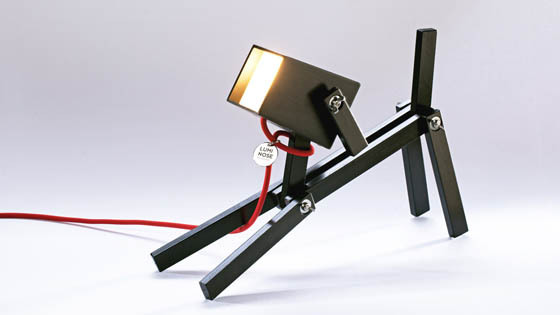 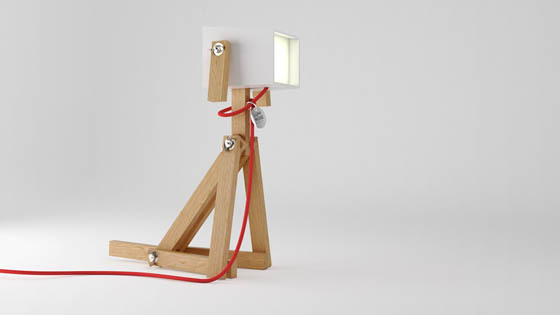 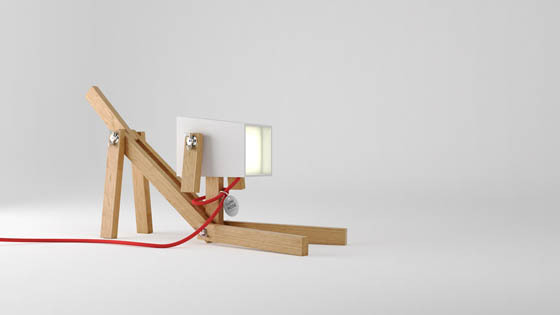 Dog Lover Budapest based designers Elizabeth Zimmerer and Márton Lent created below adorable lamp – Luminose. 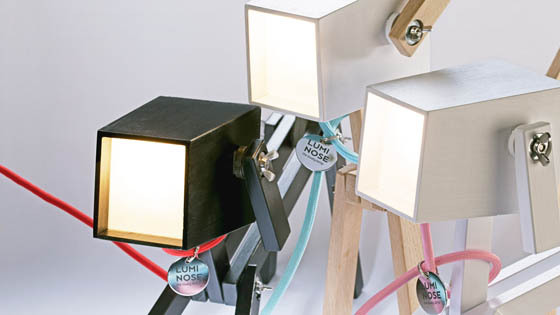 This fine design, wooden table lamp with the touch of handwork was born from their design passion and try to bring warmth into your home. 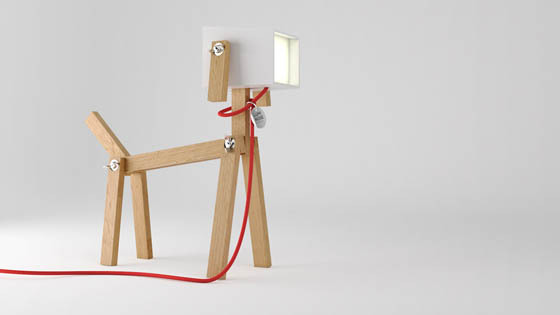 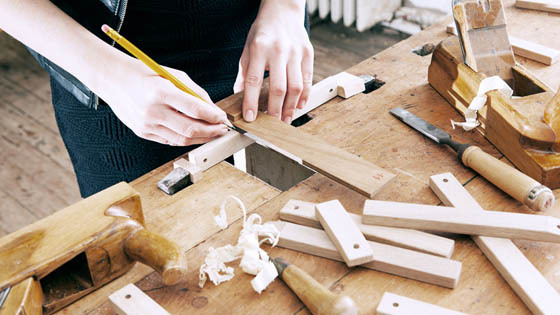 LUMINOSE is exclusively looking for the owner who has the sense of design, the love of dogs and has a table for a lamp. 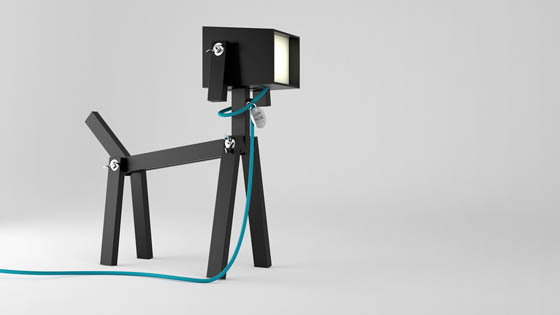 As a smart dog lamp, LUMINOSE can be customized in its color and leash, to be really yours. 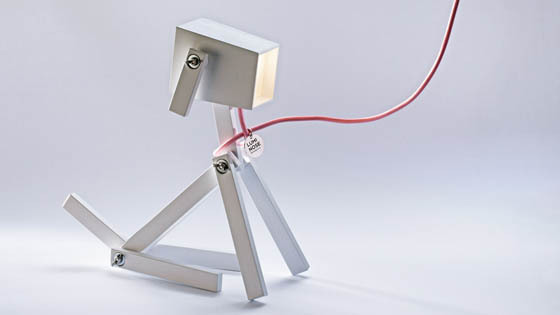 Using LED panel which consumes 85% less energy than a standard table lamp, the cute lamp is also eco-freindly. 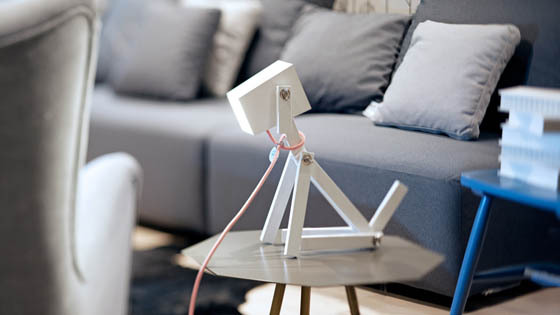 If you like this cute lamp standing on the table besides you, check the site for more detailed information.